Love or hate ‘em, try this recipe. You may be pleasantly surprised! 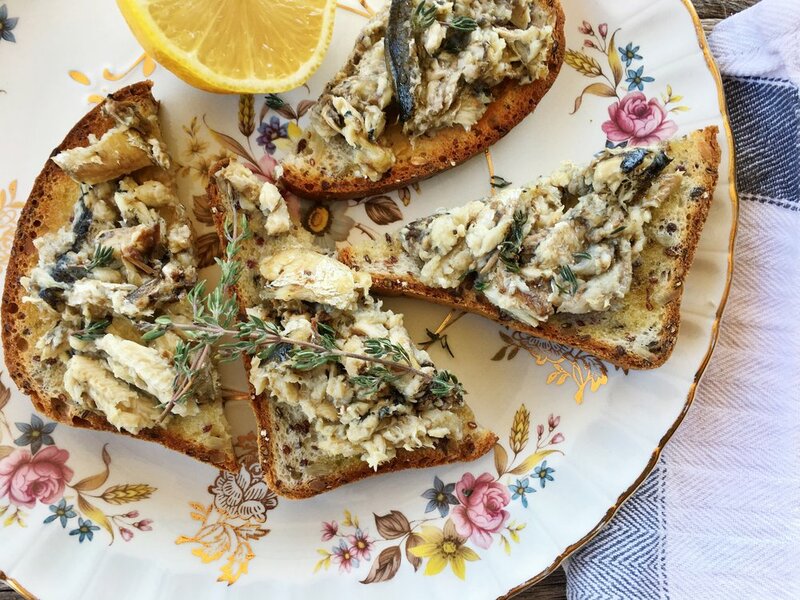 Just click on the link https://irritablebowelsyndrome.net/recipes/lemon-thyme-sardines-toast/ to be taken to the recipe at IrritableBowelSyndrome.net where I am a regular recipe contributor.